Totally! 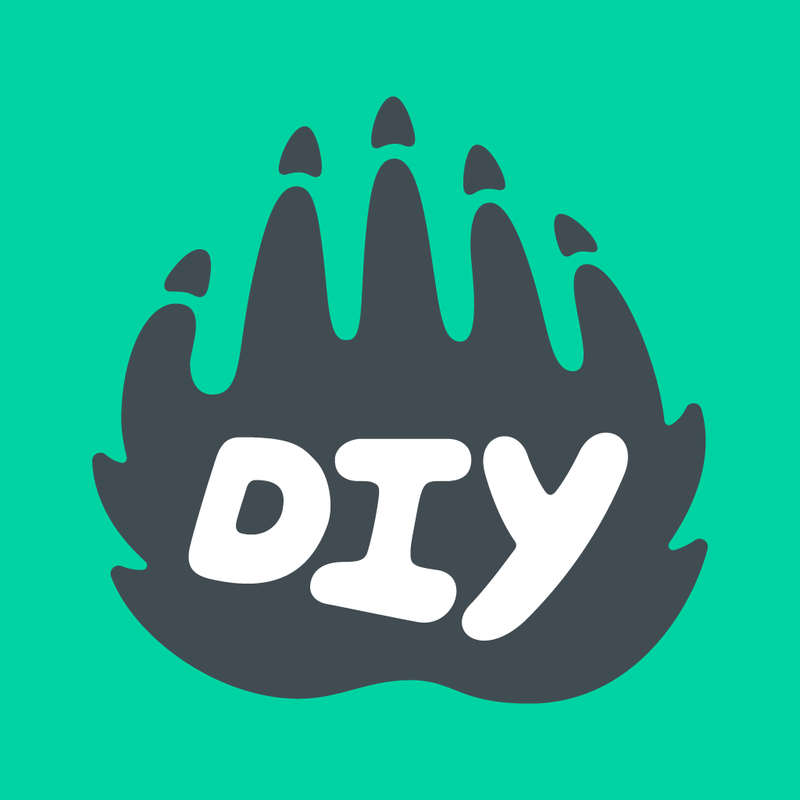 You are welcome to use DIY artwork for anything related to your DIY account or group as long as you’re not selling it in any way. Download our master file, which is full of resources to help you to incorporate DIY programming into your curriculum, transform your space, and help your students get excited about making.